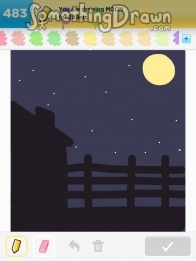 Search for a word to get started. 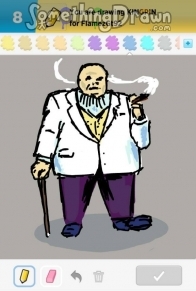 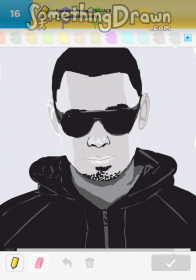 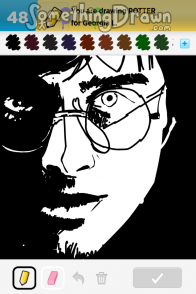 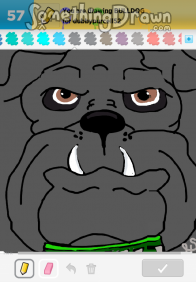 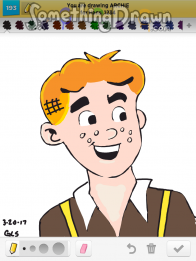 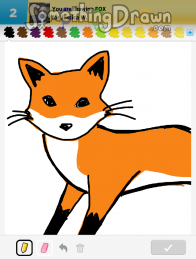 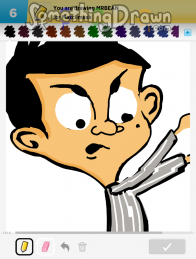 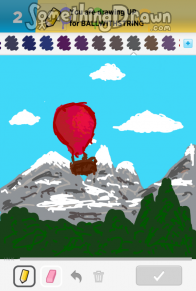 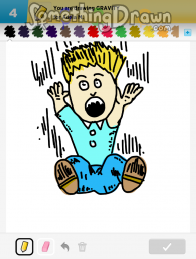 SomethingDrawn is a place where fans of OMGPOP's Draw Something app can post, guess, and rate drawings. 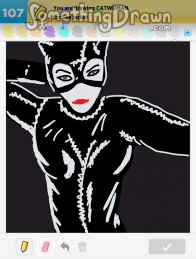 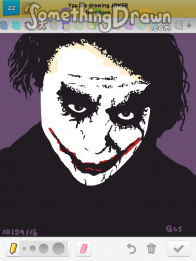 Share what you've drawn on Draw Something.